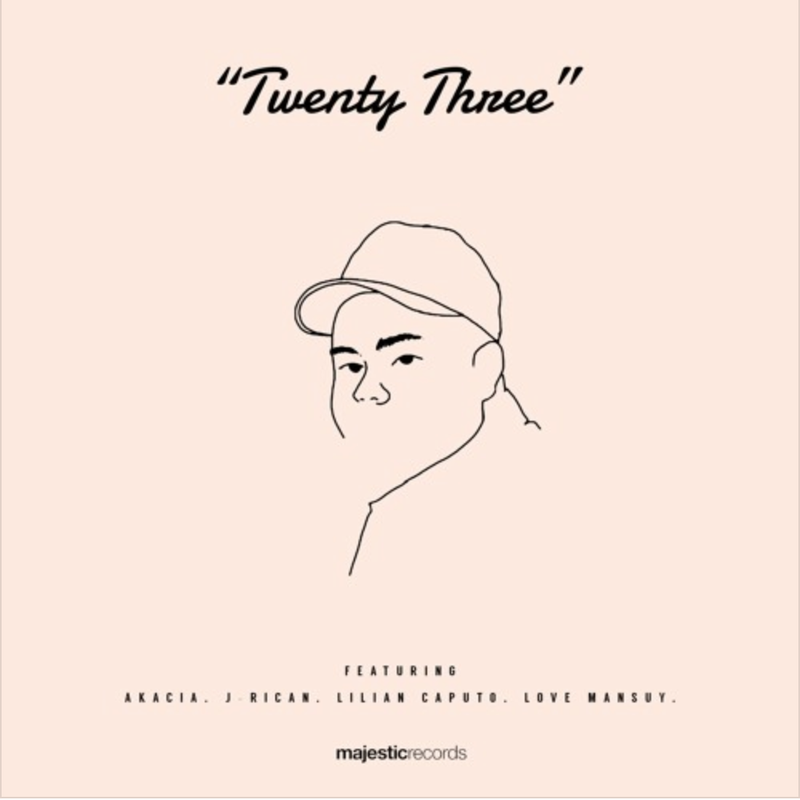 Australian producer/artist Cabu released his‘Twenty Three’ EP via Majestic Casual Records on Friday, 9th March. The EP features two recently released singles, as well as two new original compositions ‘Change (ft. J - Rican)’ and 'Try (ft. LILI N)’. Having already gained traction and praise with his previous releases, including hitting the #1 spot on the Hype Machine charts with his brooding future soul single ‘Crazy (ft. Love Mansuy)’, and support from global taste-makers, Cabu is quickly becoming known for crafting head-nodding beats with an infectious vibe. The ‘Twenty Three’ EP is the next step in Cabu’s journey and showcases four original compositions, with vocal features from artists around the world that share his sonic vision. Cabu’s 'Twenty Three’ EP is out on March 9th via Majestic Casual Records.